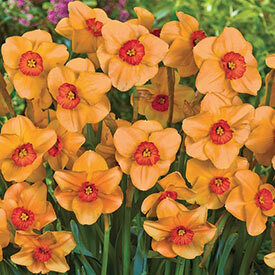 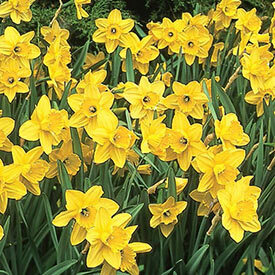 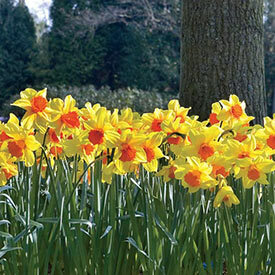 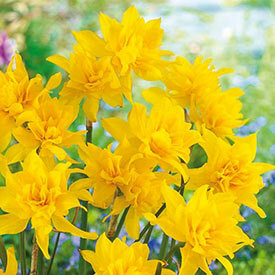 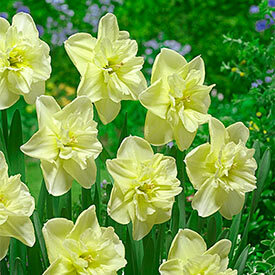 Our prolific daffodils are sure to enhance your garden this spring, and for many springs to come. 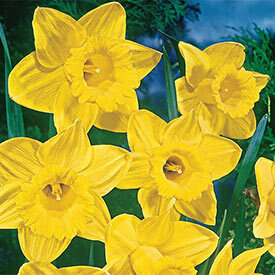 Our daffodils grow tall and straight, with strong stems. 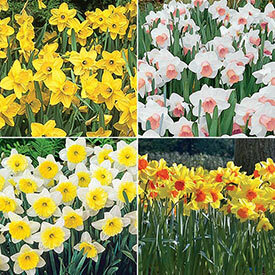 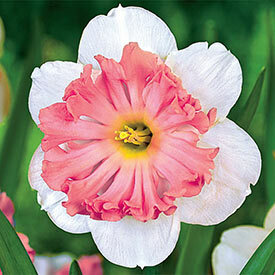 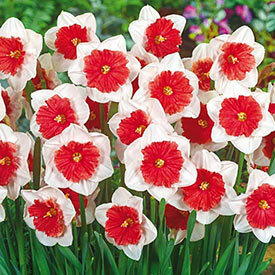 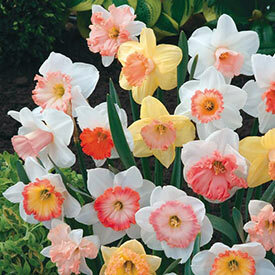 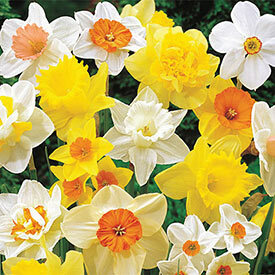 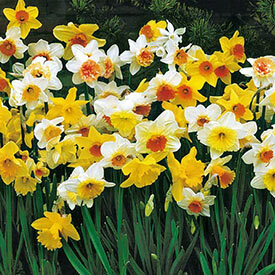 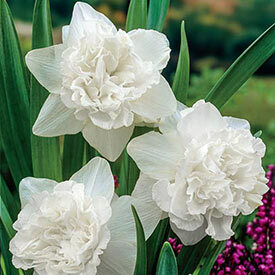 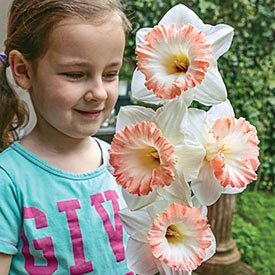 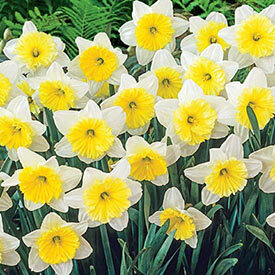 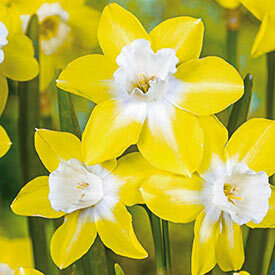 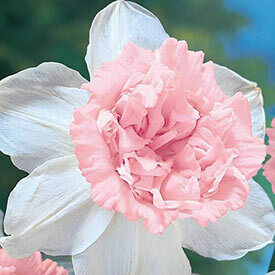 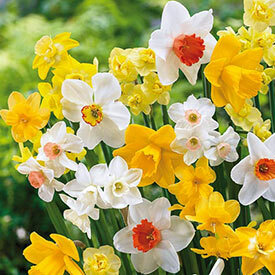 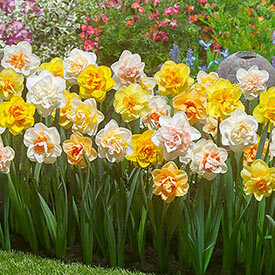 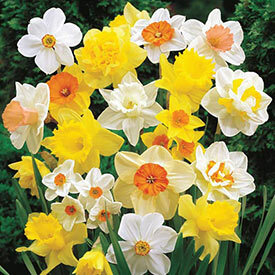 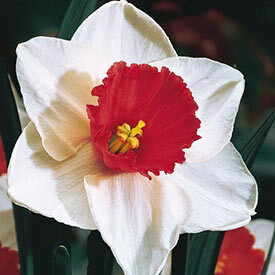 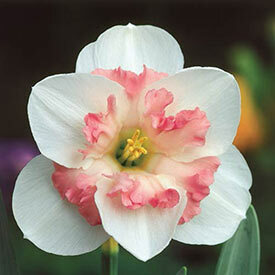 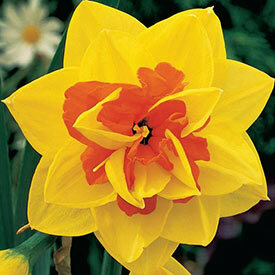 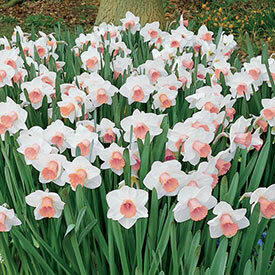 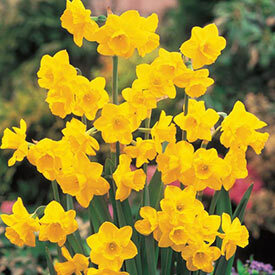 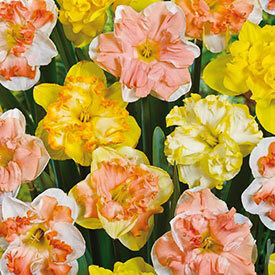 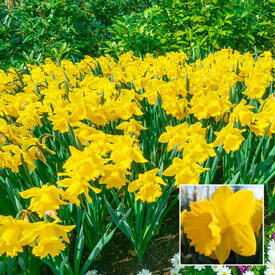 In addition to the classic yellow and white varieties, we carry double-bloomers, pink daffodils and more! 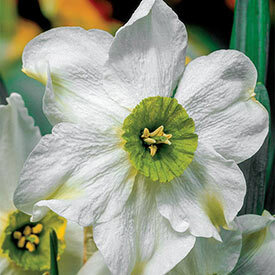 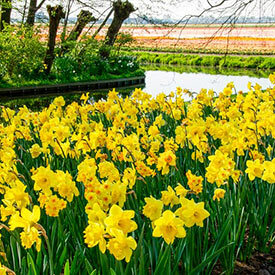 Breck's Canada selects the best varieties of hardy daffodils for northern climates - these daffs will survive the cold winter to come back in the spring. 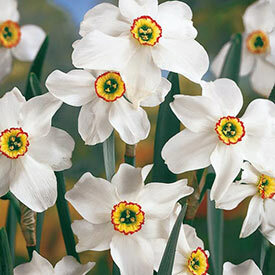 Great for naturalizing!